Hooray! Fall! I love fall! 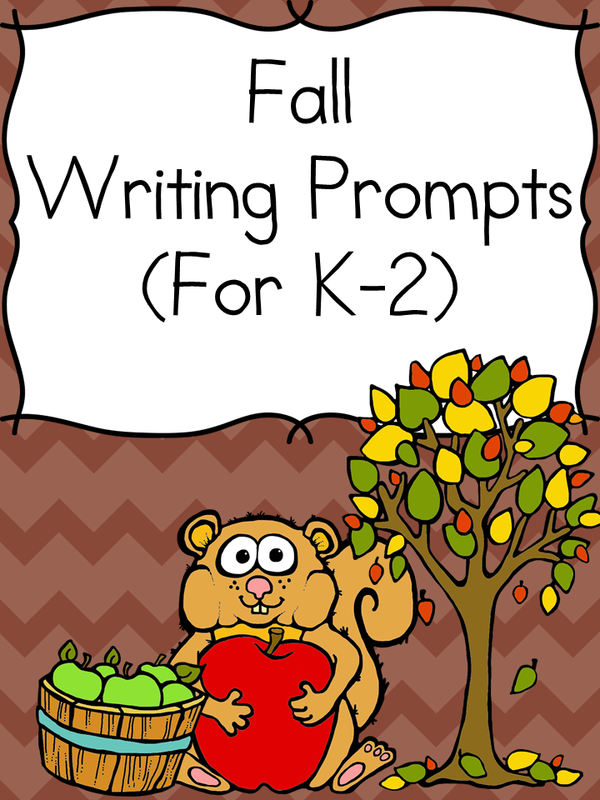 Today we have the Fall Writing Prompts, great for kindergarten, first or second grade! I have modified the prompts so that they can be used for several different levels. Before we begin though, I always like to recommend a good book for fall. 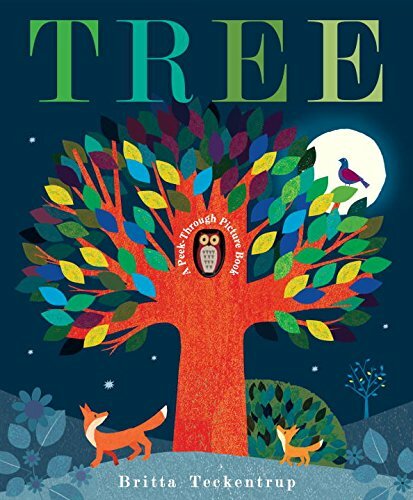 If you are looking for a really cute fall book for preschool or kindergarten, I recommend TREE. It is about an own who lives in a tree and watches the seasons go by. 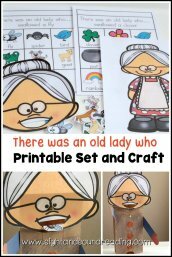 This packet contains 15+ different fall writing prompts great to be used in kindergarten, first or second grade. As you know, kindergarten students do not really write much during the first weeks of school. 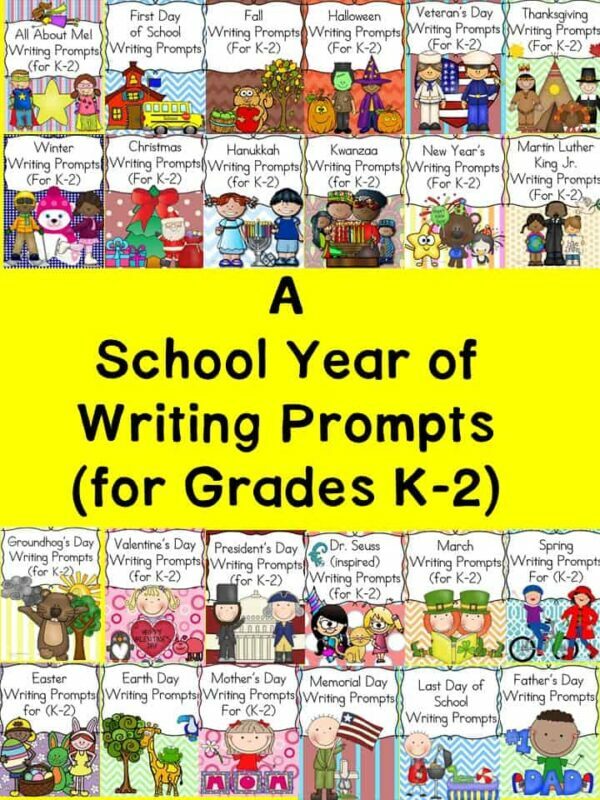 Each writing prompts has 4 different pages you can use – one that has a picture with something to write, one they can write a full page prompt, one that you can cut the pag in half and write a half page prompt and then one that the student can just draw. The drawing prompt allows the student to think about what they would write and put their thoughts into pictures. A picture is worth a thousand words! Pre-writing, writing prompts! Here are a few pictures of a few of the writing prompts. The entire packet is 60+ pages long. 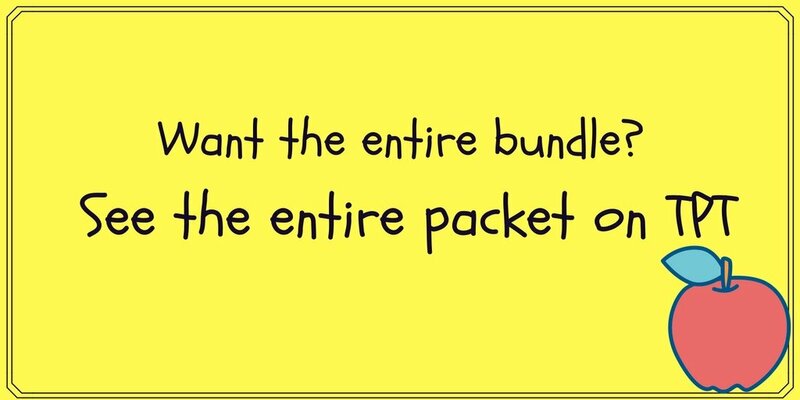 Want the entire fall activity pack? How about some other fall fun activities? 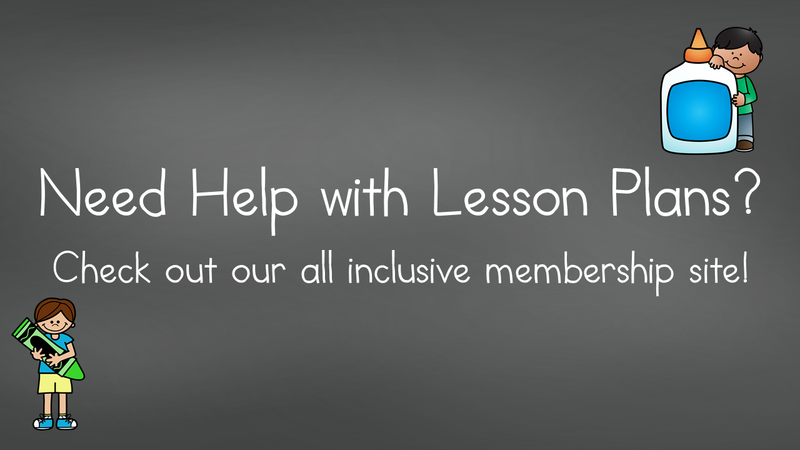 These writing prompts have been added to our premium membership.